For many nations, a key challenge is how to achieve sustainable development without a return to centralized planning. 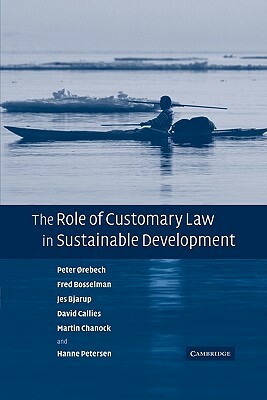 Using case studies from Greenland, Hawaii and Northern Norway, this book examines whether 'bottom-up' systems such as customary law can play a critical role in achieving viable systems for managing natural resources. While the use of customary law does not always produce sustainability, the study of customary methods of resource management can give valuable insights into methods of managing resources in a sustainable way.